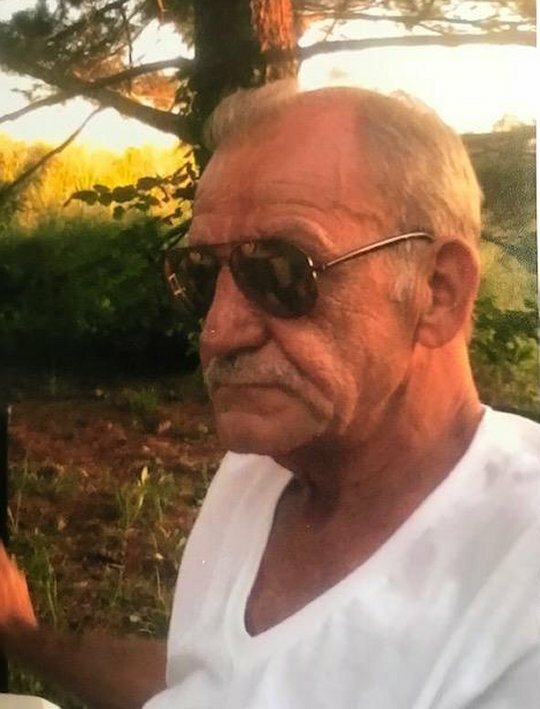 Thurman Bud Anderson, age 65, of the Huffaker Community in Somerset, passed from this life on Wednesday, February 21, 2018 at the Hospice of Lake Cumberland, Jean Waddle Care Center in Somerset. He was born on February 21, 1953 in Faubush, Kentucky, son of the late Ray Anderson and Octavia Eastham Anderson. Thurman was a Retired Maintenance worker in the Snack and Food Industry in Cincinnati, Ohio and the Hushmann Potato Company in Florence, Kentucky until he became disabled. He was of the Baptist Faith and a member of the First Baptist Church in Somerset and enjoyed fishing, traveling, and spending time with his family and friends. Perhaps his greatest passion was taking spontaneous trips with his loving companion of eight years, Nancy Marcum. Thurman was a kind and gentle man and was always willing to help others, he will be sadly missed by those who knew and loved him. He is survived by his Companion; Nancy Marcum of Somerset, son; Nathan R. Anderson of Somerset and step-son’ Kevin (Linda) Marcum of Somerset, step-daughter; Christy Peters of Somerset, brothers; Roy (Doris) Anderson of Faubush and R. A. (Marlene) Anderson of Greenfield, Indiana, sisters; Jewell (Clifford) Ard of Burlington, Kentucky and Pat (Ronnie) Randolph of Florence, Kentucky, two grandchildren; Octavia Anderson and Temperance Anderson a special friend; Kelly Reynolds as well as a host of step-grandchildren, other relatives and friends. Visitation will be from 5:00 p.m. until 9:00 p.m. on Saturday, February 24, 2018 in the Chapel of Southern Oaks Funeral Home. Funeral Services will be at 1:00 p.m. on Sunday, February 25, 2018 in the Funeral Home Chapel with Bro. Harold Harris officiating. Interment will be in the Southern Oaks Cemetery. Southern Oaks Funeral Home is entrusted with the arrangements for Mr. Thurman Bud Anderson.